Watercolor is nestled between Grayton Beach State Park, Western Lake and Seagrove Beach, and wraps around the neighboring town of Seaside. 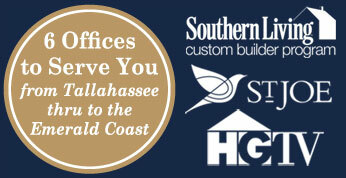 Watercolor is one of a handful of planned “New Urban” communities that define Scenic 30A. The picturesque neighborhoods and storefronts integrate with our beautiful natural landscape. Elegant homes line the beach next to the stately WaterColor Inn, and residential streets fan out into the beautiful coastal forest of oaks, pines, magnolias, bike trails and neighborhood swimming pools. Outdoor enthusiasts flock to WaterColor for its proximity to Western Lake, a landmark in the heart of South Walton. Just one of the rare Coastal Dune Lakes that makes South Walton so unique, it’s perfect for taking the afternoon to explore by kayak or paddleboard. The Western Lake Boathouse offers rentals of all kinds. 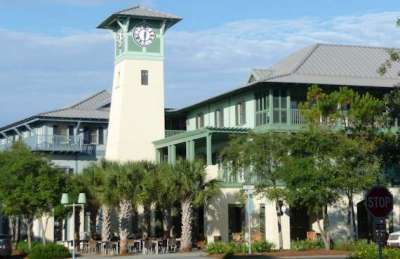 The Town Center extends north and south of Scenic 30A. It’s a lively area that hosts all types of events, from art shows, to wine tastings, to kid-centered fun. Here you can rent a bike, visit a gallery, do some shopping or grab a delicious meal. Other landmarks in WaterColor include: Cerulean Park, Marina Park, and WaterColor Crossing shops & restaurants.